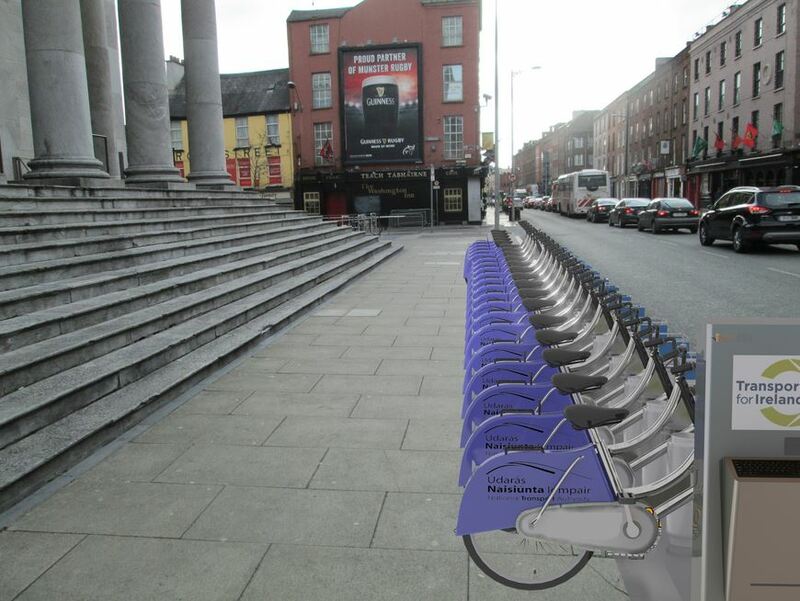 …planned regional city bike share schemes for Cork, Galway, Limerick and Waterford being promoted by the National Transport Authority. That tendering process is at the pre-qualification stage – the companies selected are expected to provide submissions detailing their bids to run the schemes before the end of September. Take a SPIN around campus from NUI Galway on Vimeo.